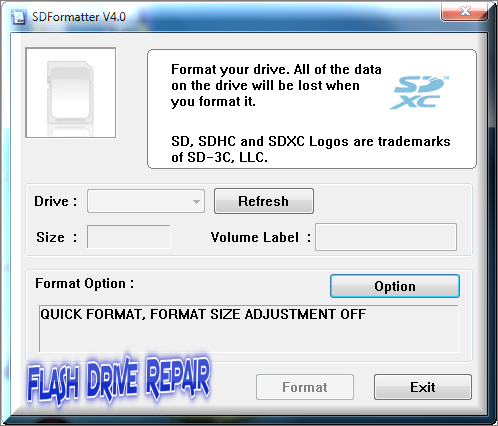 Format Your SD card ,SDHC and SDXC with the last version of SD Formatter V4.0 .Download SD Formatter V4 and repair your corrupted SD Card .Try it Now it's completely free. How to use SD formatter V4 ? Download SD formatter V4 from the download links in the bottom of this article . Install SD formatter v 4.0 in your computer . Insert your SD card to the card reader then plug in to your PC USB port . Now Open SD formatter V4 , you will see the SD card drive label like "G" . 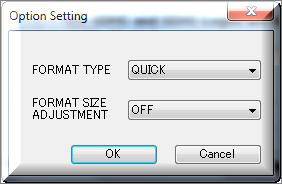 From option , you can choose the format type "Quick or Complete " . Click format to begin repairing your SD Card . Now Congratulation , you have a new SD card . Don't forget to subscribe to our Mailing list to get the most recent article of Flash Drive Repair . Please help us with sharing this article with your friends on Social networks . 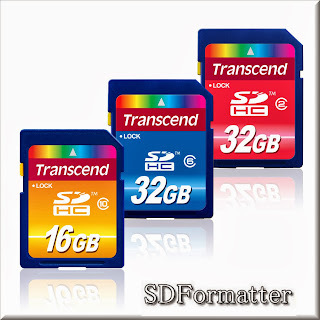 I will be happy if i see a comment from you in this article "The Best SD formatter V4 Software to format SD card ,SDHC and SDXC " .